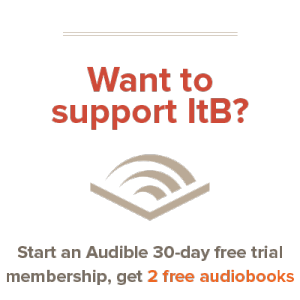 This contemporary novel is a retelling of Victor Hugo’s Les Misérables. And June Bug, by Chris Fabry, definitely does a good job of retelling the story. Though I haven’t read the original book, I am familiar with the story, and June Bug does an excellent job of retelling it in a new setting of Wal-Marts, RV’s, and police officers. The book tells the story of a little girl named June Bug, who lives with her dad John. Though she’s nine years old, she never questions why they always move around and live in an RV. But when she sees her own picture on a missing children poster at Wal-Mart, and a friendly Wal-Mart employee named Sheila enters her and her father’s life. She begins asking questions, and through her persistent questioning and a series of events, finds more about her past, and who John really is. Meanwhile, in Dogwood, West Virginia, a distraught grand-mother and a busy sheriff continue to search for a baby girl that disappeared seven years ago. By the end of the book, the sheriff is uncovering evidence, and more stories are pried out of the girl’s mother, who may have had more motives than originally thought when recounting what happened to her girl. 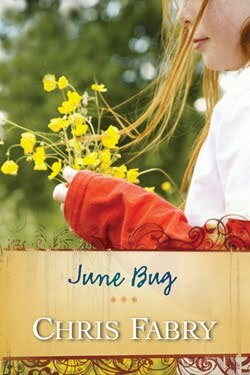 June Bug is a home run, and I thoroughly enjoyed reading it. A good plot and characters in front of a modern setting is a very refreshing book to read, and I would definitely read it again. If you can find a copy at your local library, I heartily encourage you to.